Follow our journey towards becoming a Xero practice as it happens. 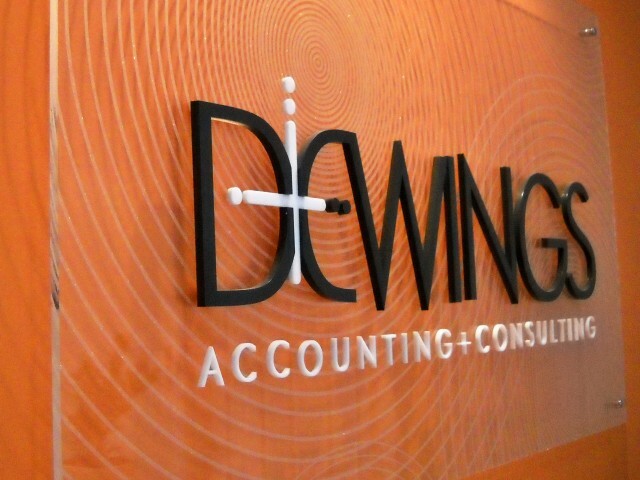 This blog is the work of Dewings, a medium-sized accounting and consulting firm in Adelaide, South Australia. We could of course give you our marketing blurb, which would explain why we think we are good at what we do, but that’s what our website is for. Instead, our goal with this ‘side-project’ is to be as open and honest as we can about our transition to becoming an accounting practice of the future. That may still sound like marketing jargon. Specifically, what we’re talking about is leaving behind our old software systems, which have tended to be centred around delivering a result that an accountant would be happy with, and moving towards more client-focussed solutions driven by the latest technology. We see this as including not only our internal software and systems, but also embracing trends in digital interaction and service delivery (social media, for example). This is a difficult journey for accountants! And what we’ve found with any new project is this: when you’re standing on the edge and thinking about whether you should jump, looking for the reassurance of others, you tend to only hear the testimonials of people who have successfully made the leap. We instead want to keep a diary on the way down (or up, depending on how you’re interpreting the metaphor here). So this blog is part catharsis and part an attempt to share with other accountants the joy and pain of letting go. And hopefully there’s encouragement here too, that if we can do it anyone can. Terrific idea. I look forward to reading about your journey – good luck! Thanks Dewings, this site has been really useful, you’ve answered a question I couldn’t find anywhere else & allayed my initial panic about moving my MYOB system – full of Header Accounts – to Xero which seemed to have no sub-accounts.